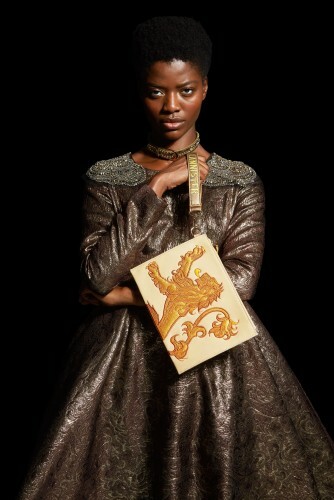 HBO and Danielle Nicole have partnered to create a line of Game of Thrones handbags and accessories. 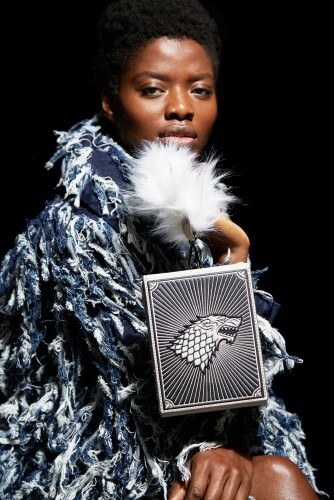 This 18-piece collection will feature backpacks, pouches, wristlets, and more featuring the devices and colors of the Lannisters, Starks, and Targaryens. Launching November 8, 2018, the collection was also inspired by the costumes featured on the show, as well as the dragons and direwolves regularly seen in the series. ” Game of Thrones fans are always looking for new ways to represent their love for the show and their favorite characters ” said Jeff Peters, VP of Licensing and Retail at HBO. “With Danielle Nicole’s new bags and accessories, they can carry their fandom out into the streets and represent the show in their own personal looks”. Each piece is made with non - leather materials and will be available starting November 8th at Boxlunch.com and on December 8th at Danielle-nicole.com. Prices of the collection range from $18 to $88.